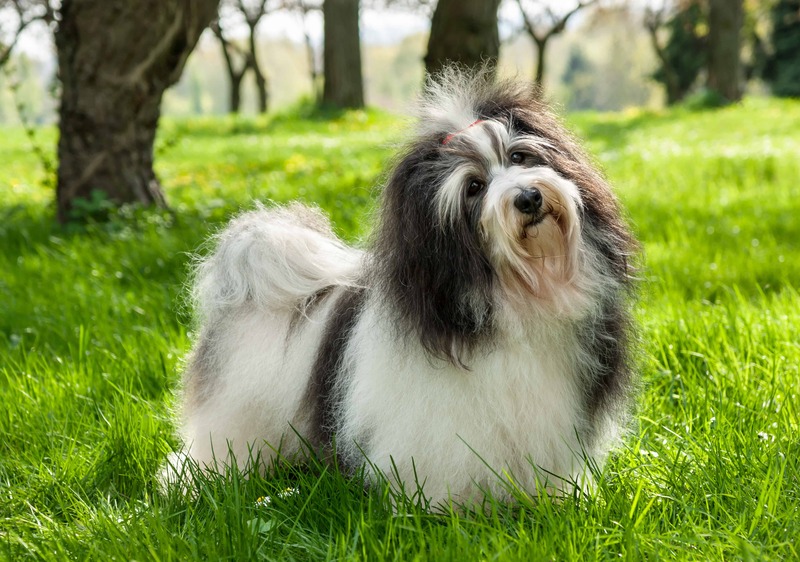 The Havanese is a small domesticated dog with a thick coat that can be either straight and long or curly. 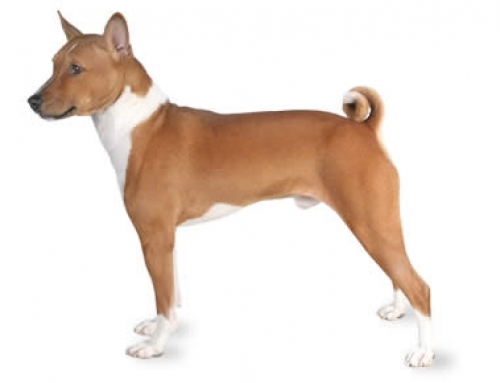 It contains ears that droop on the face and amazing personality. 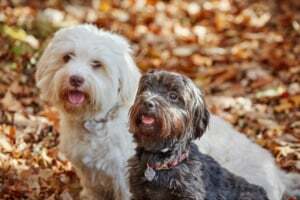 They are ancestors of the Bichon Tenerife. 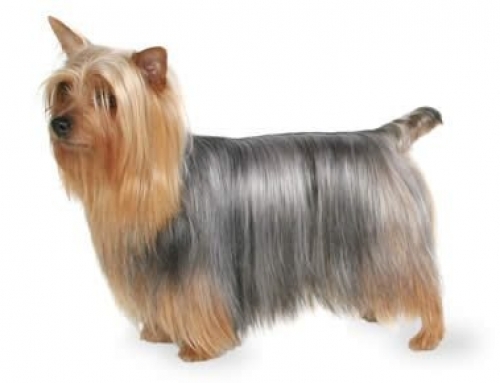 It is widely known as an official dog of Cuba or the dog from Havana. You can frequently see Havanese as the companion pet for the home. 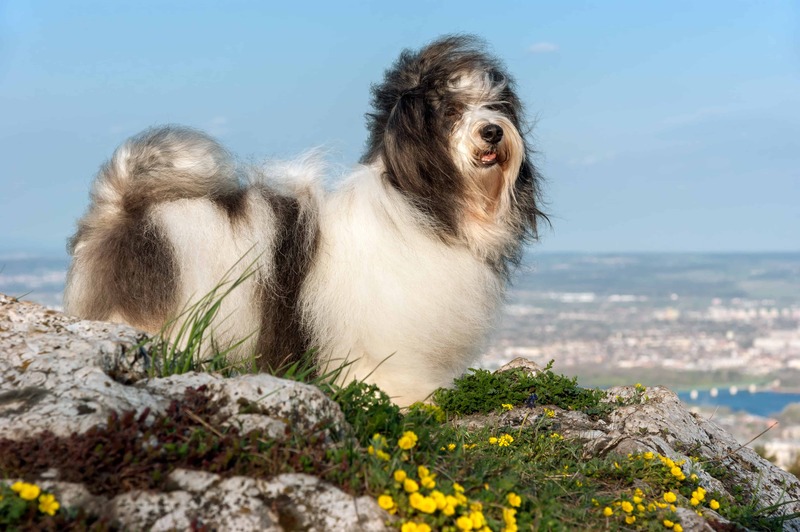 It is bouncy and confident dog filled with energy and strength. The Havanese has an amazing reputation, which means that it is perfect for families with young children. Of course, they have to be respected, but generally, they are good with children. Height can go up to 28 cm, while weight is between 3 – 6 kg. 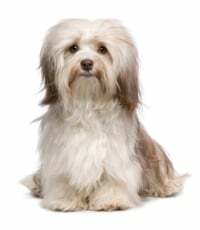 It was first bred in Blanquito de la Havana, where it was called The Havanese Silk Dog. 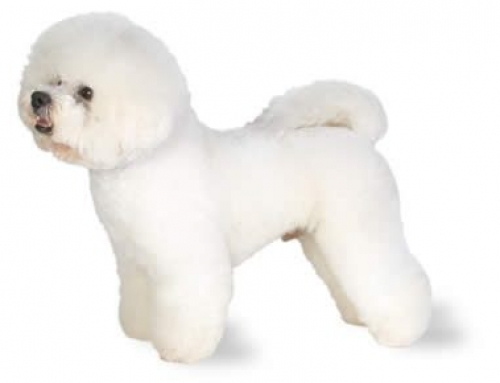 They were very popular among Cuban aristocrats, and it was often seen as a lapdog for numerous women. Their ancestors were born in Europe, but they quickly adapted to Cuba and the humidity. They have developed straight coat, in order to protect itself from the sun, while skin is still able to breathe efficiently. The Havanese has amazing, friendly temperament. 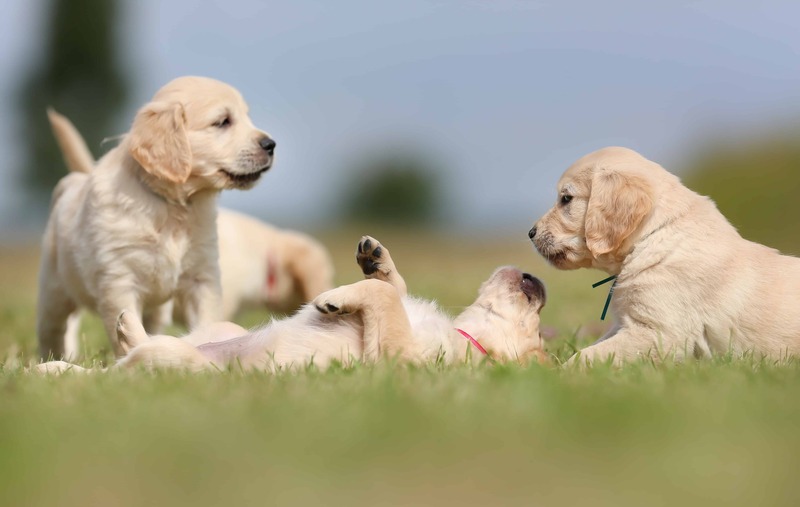 Their main goal is to reach the interaction with humans and to get into the centre of attention. 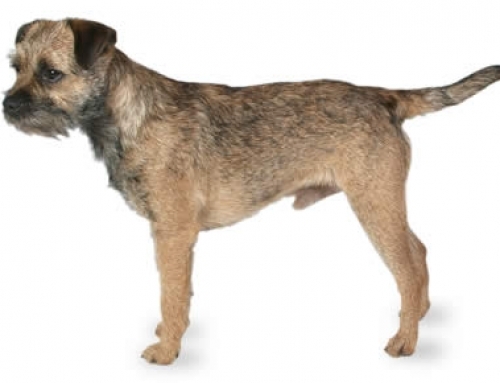 On the other hand, they are energetic breed with affectionate nature. 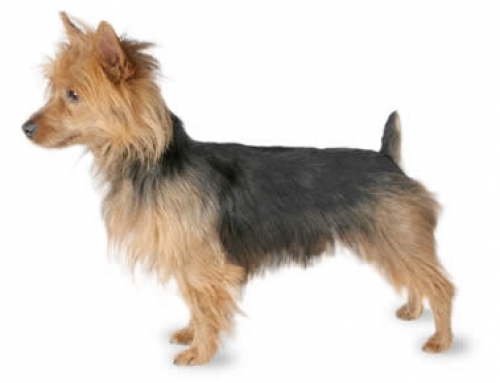 Like other small dogs, they are patient to a point that is the reason why you should supervise closely the interaction.You can easily train them, but you have to be assertive and to show your dominance from the very beginning. It is important to stay clear and simple during the training. Glaucoma – This belongs to a group of eye disorders that could cause black spots and decrease of vision after a while. 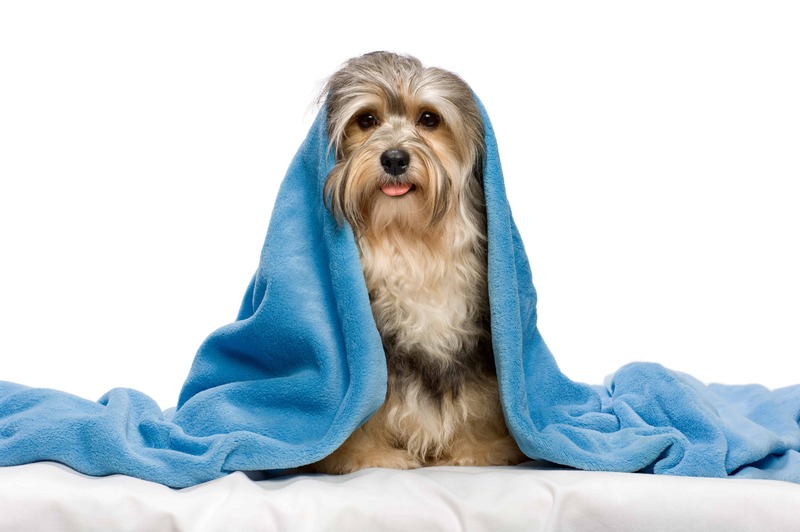 Even though, it difficult to determine whether is affected or not, you have to take it frequently to vet. 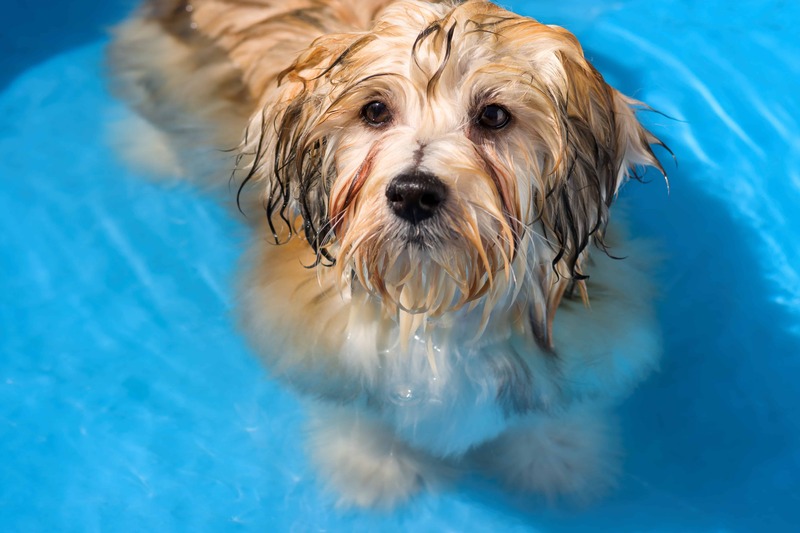 We have the best Havanese Insurance plan in Australia so that you can protect your dog from anything that could happen to it. 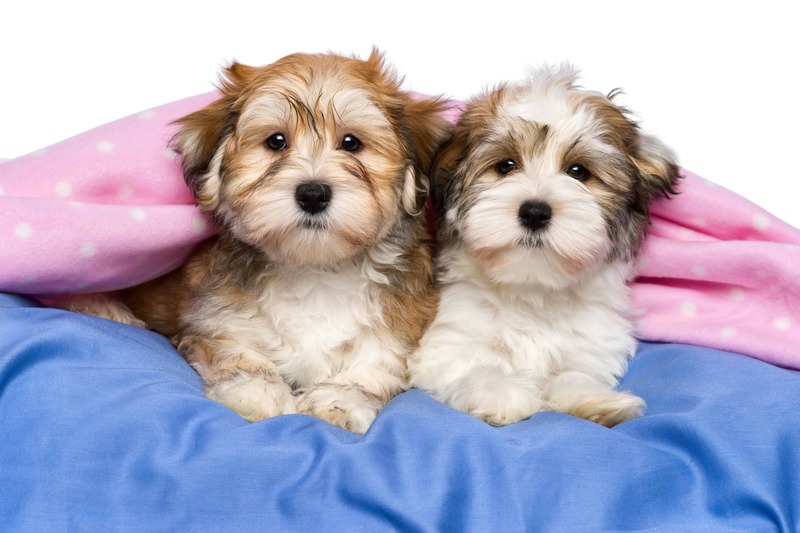 Barbara Walters and Jane Fonda were celebrities that owned Havanese dogs.